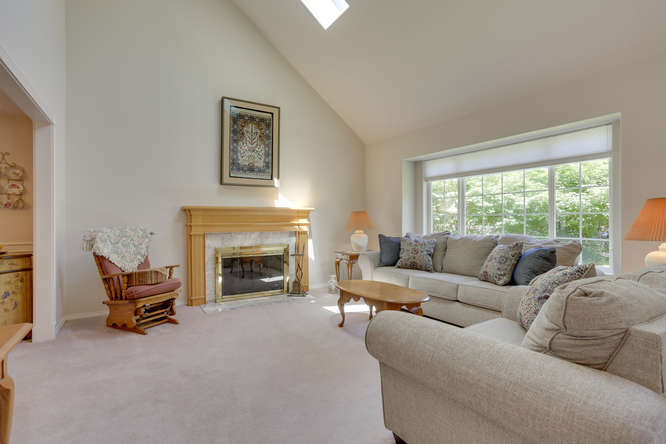 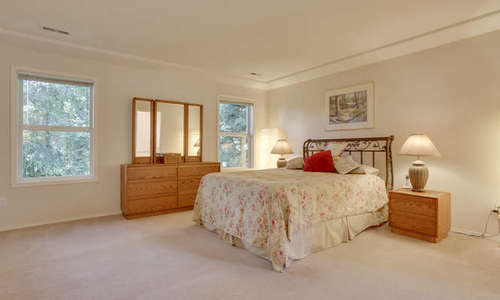 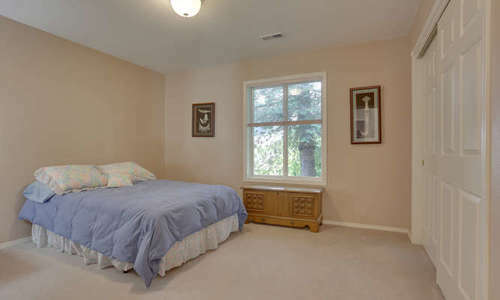 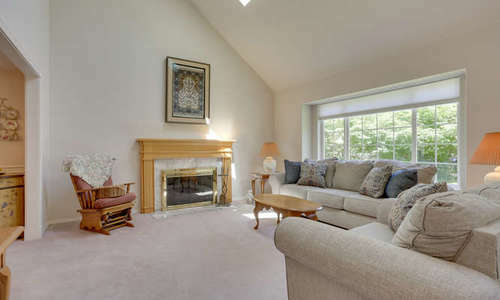 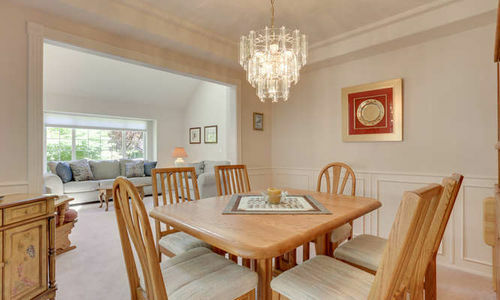 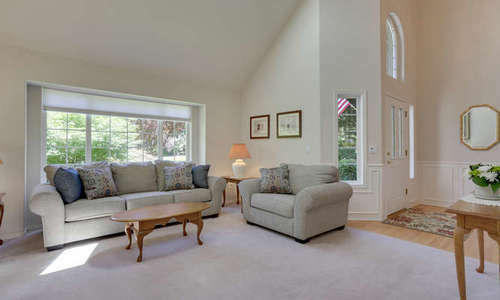 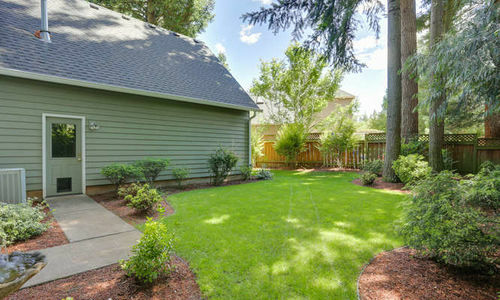 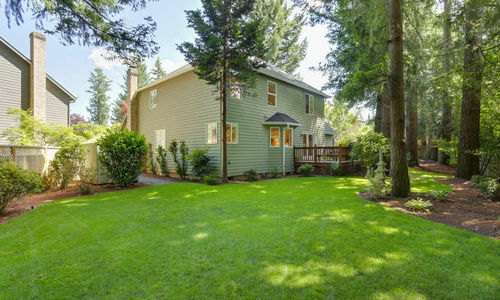 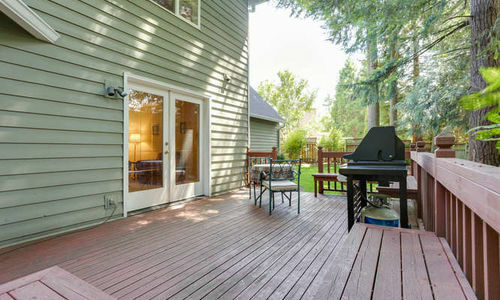 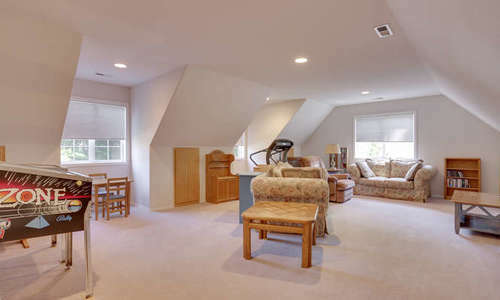 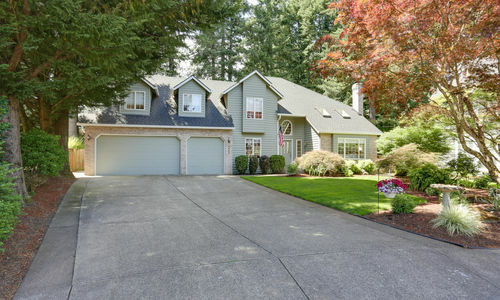 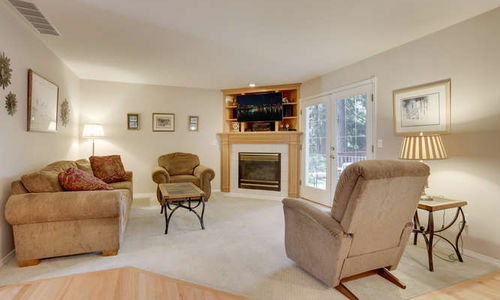 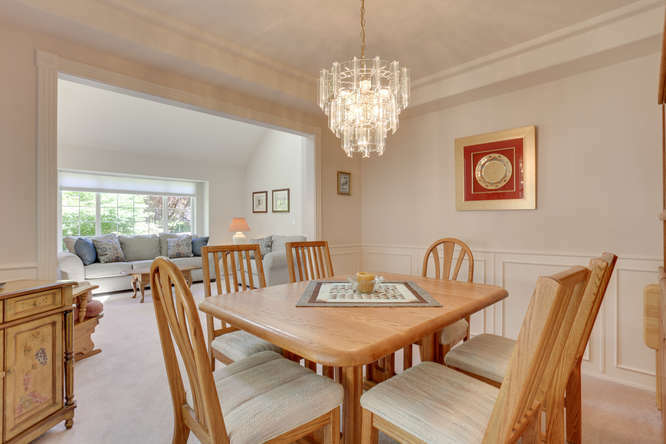 Camas home for sale in desirable Lake Pointe neighborhood. 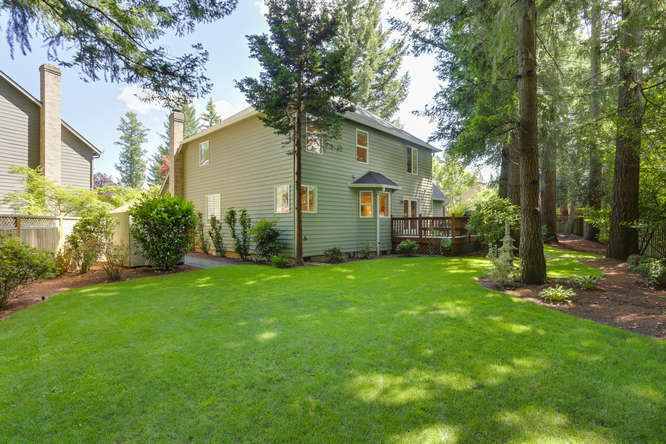 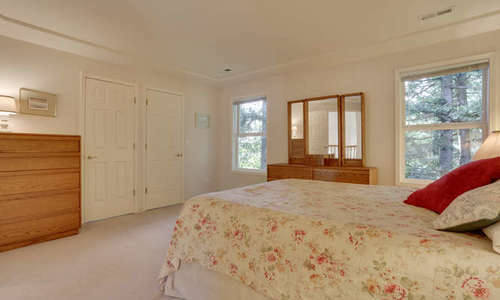 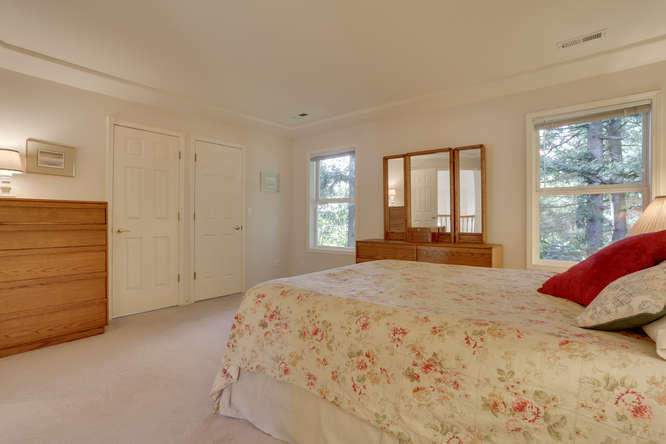 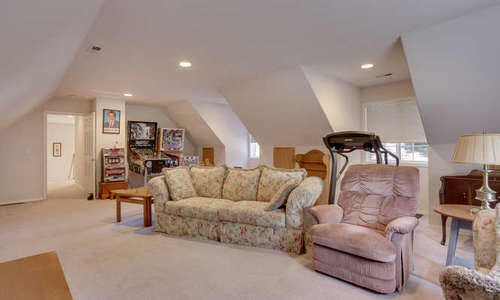 This wonderful home features 4 bedrooms + a bonus room. 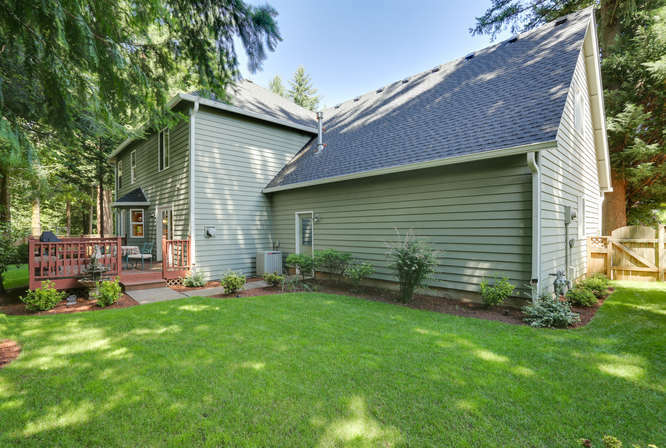 Cedar siding, new roof, gutters and skylights. 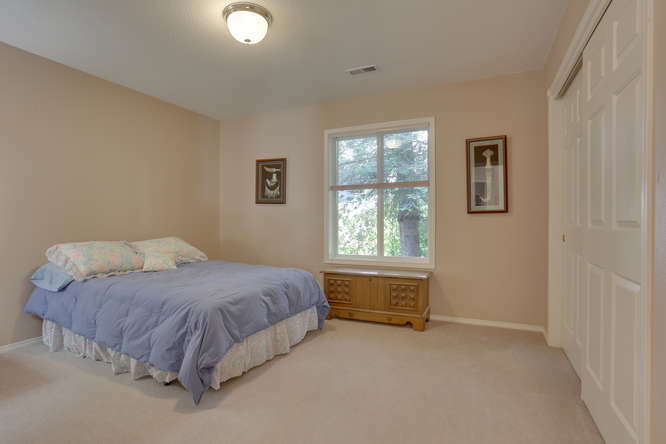 Refinished solid oak hardwood floors & new carpet downstairs. 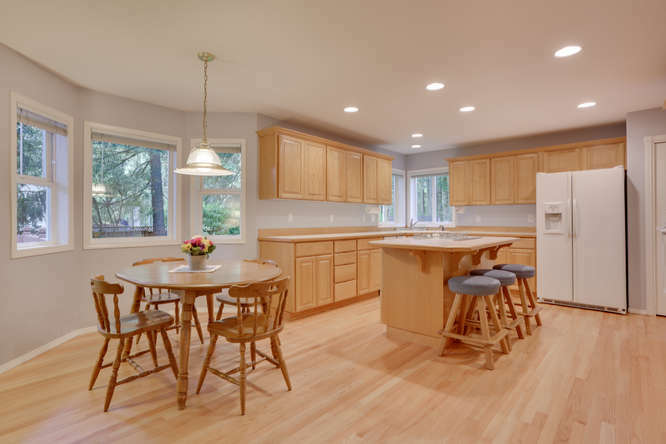 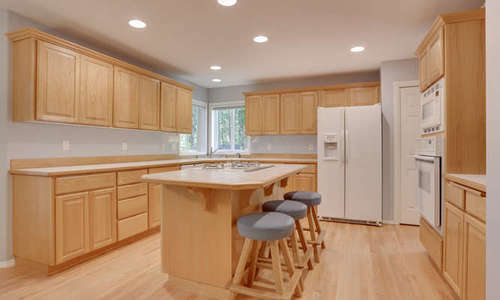 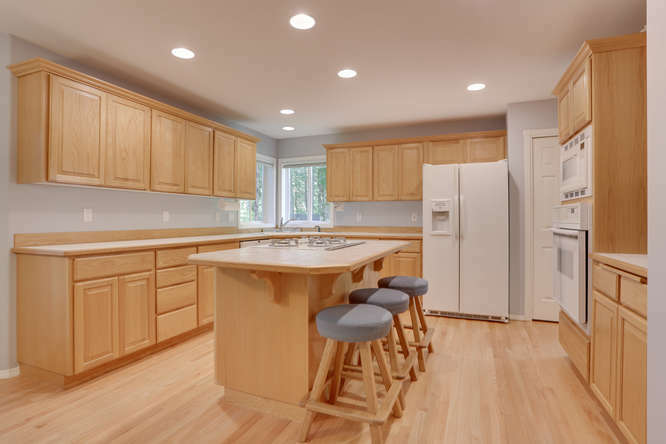 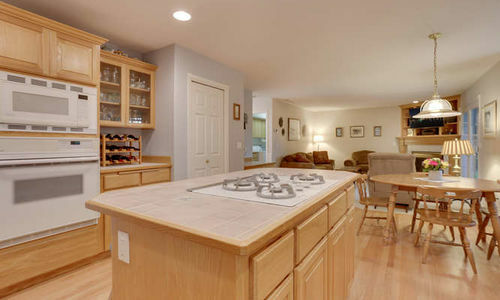 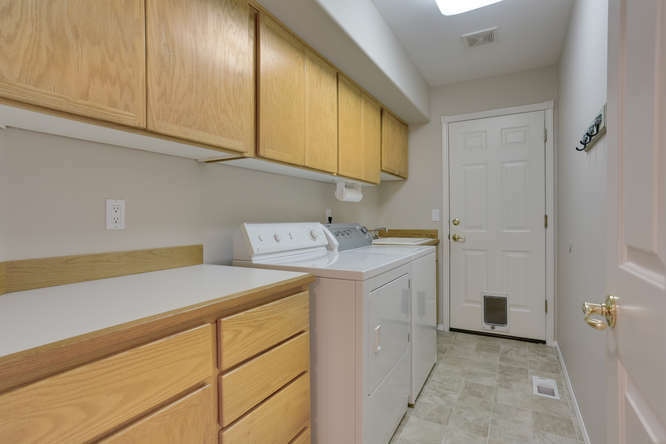 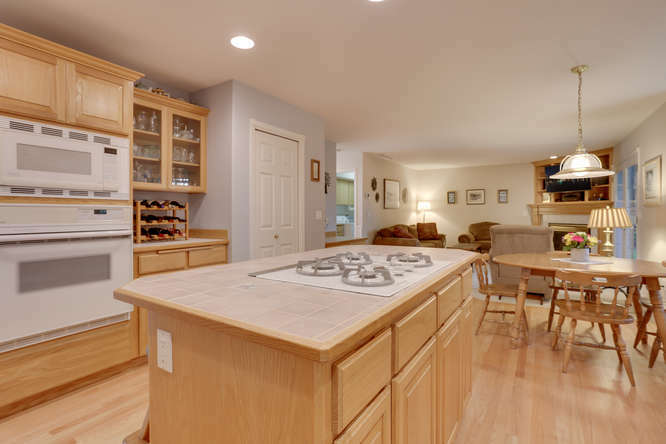 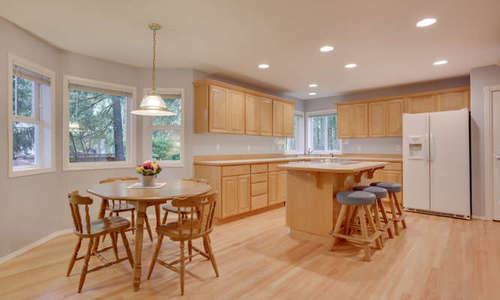 This open floor plan has a large kitchen with 2 pantries, an island with gas range. 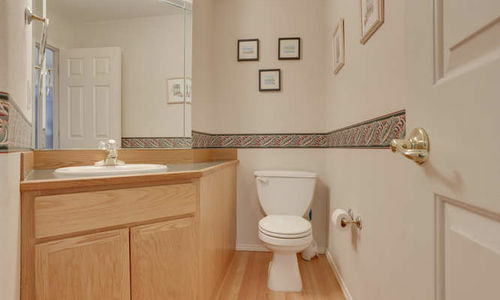 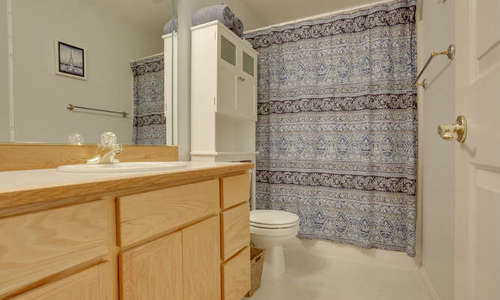 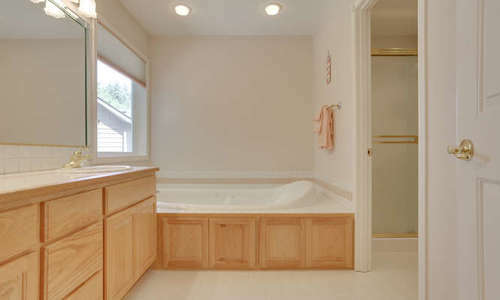 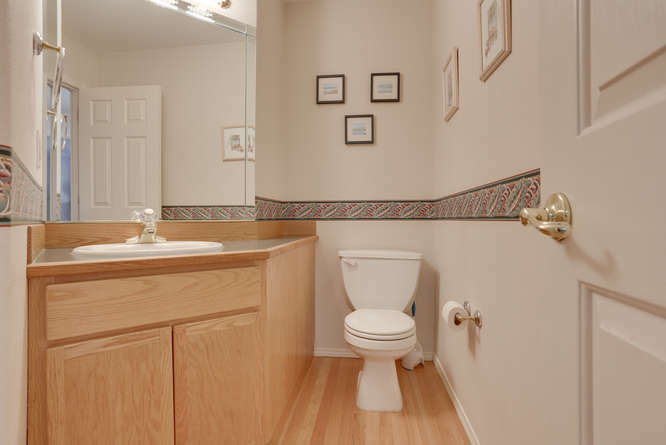 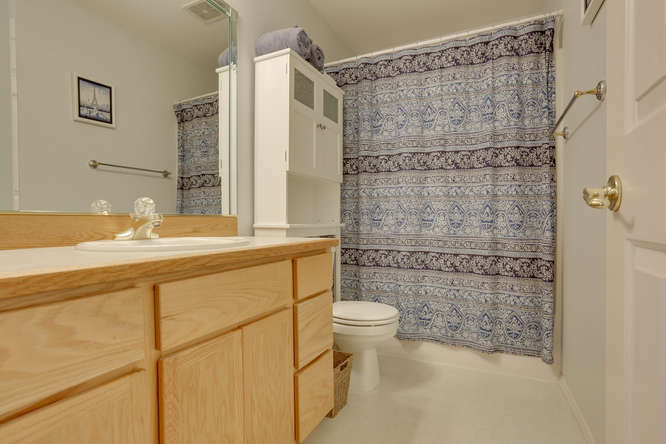 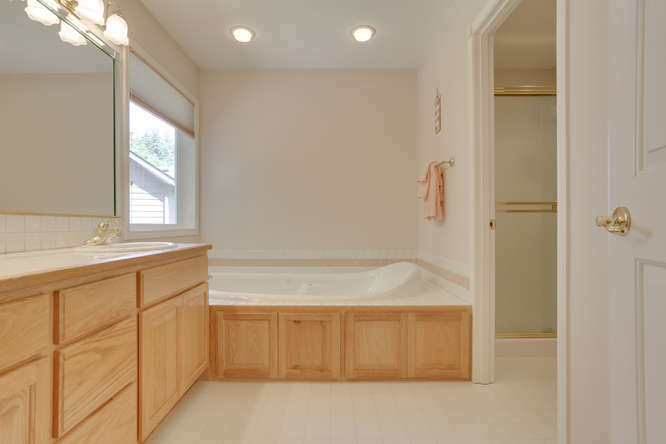 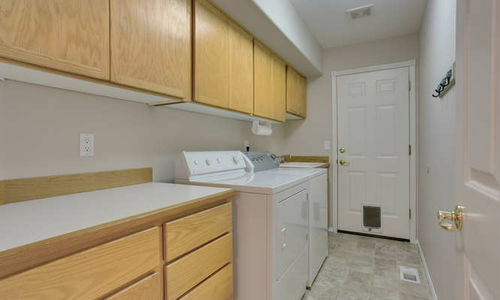 The master suite has dual sinks & a jetted tub. 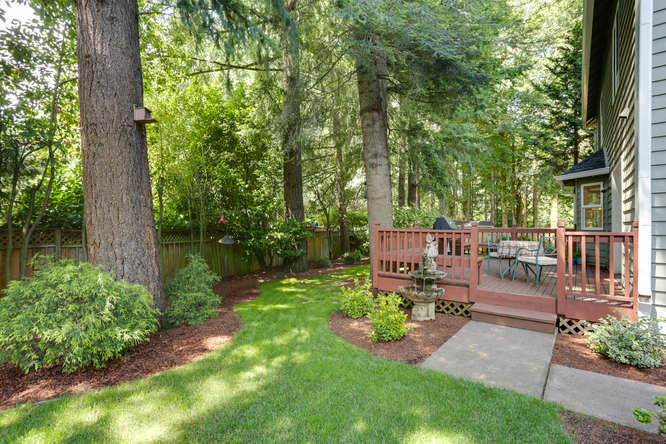 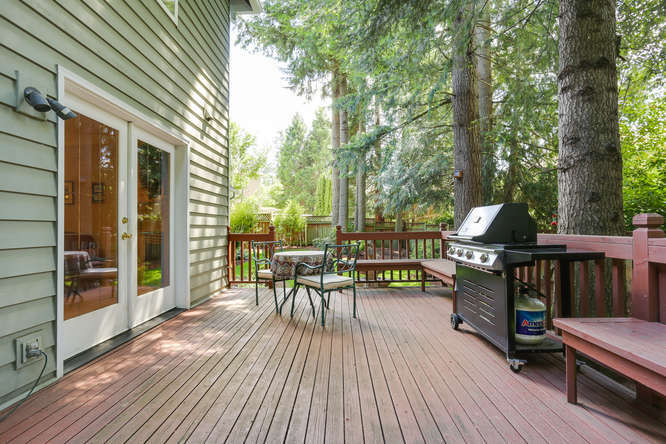 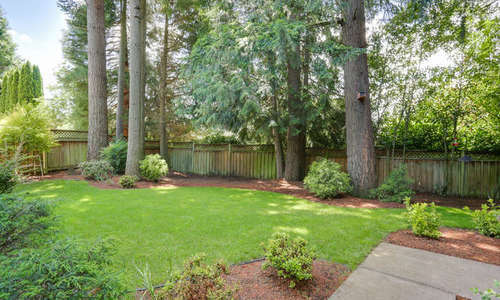 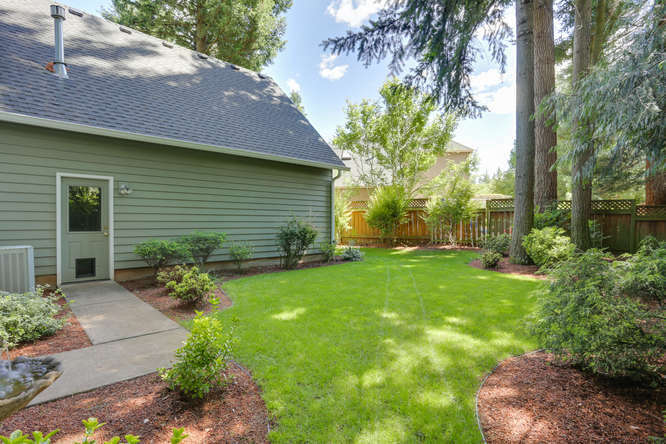 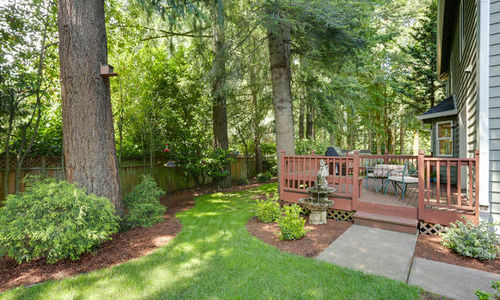 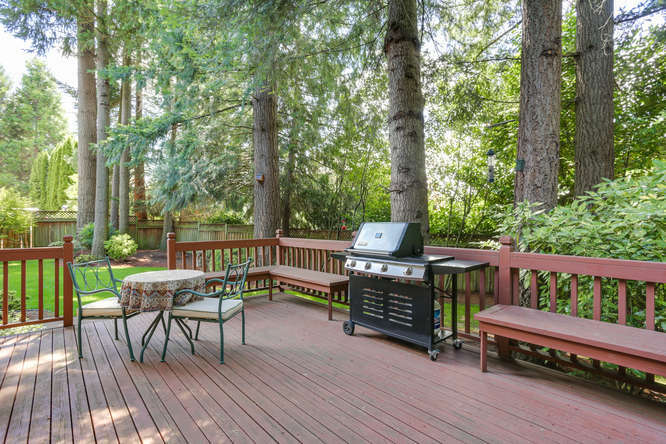 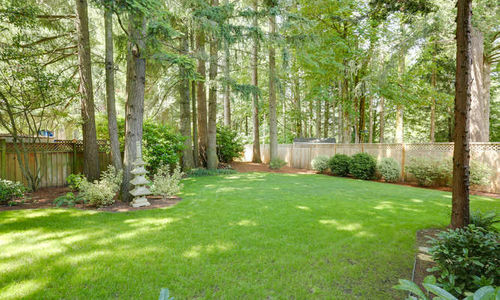 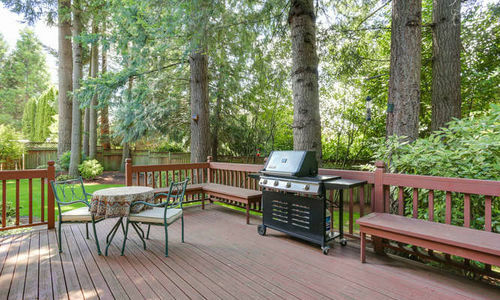 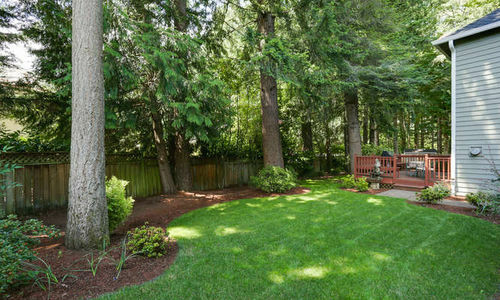 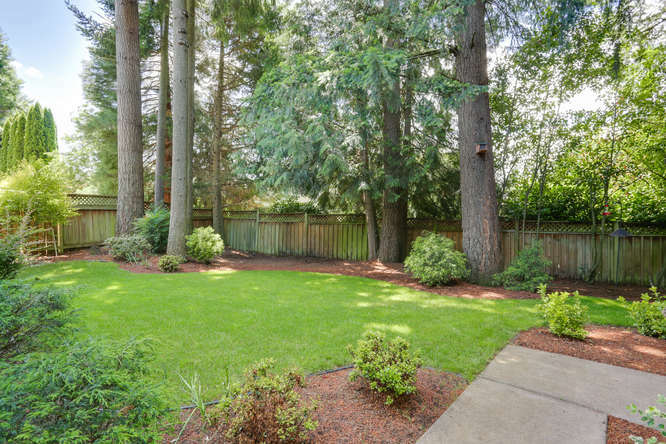 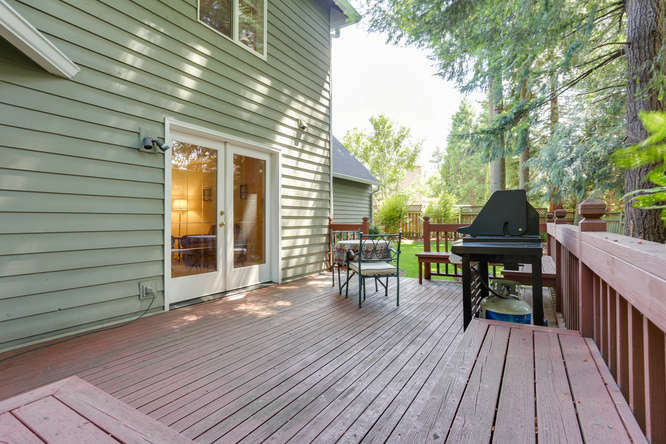 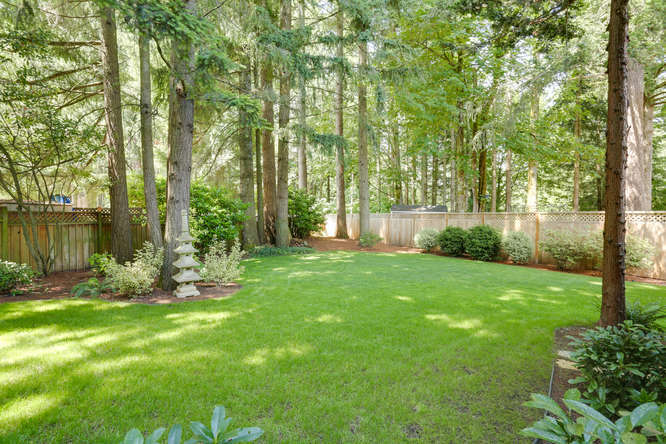 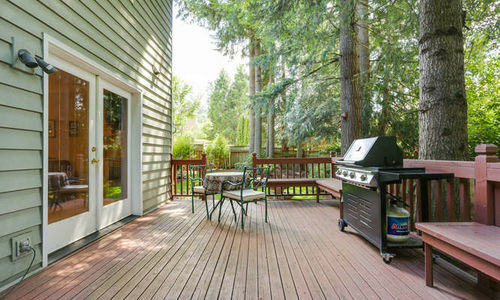 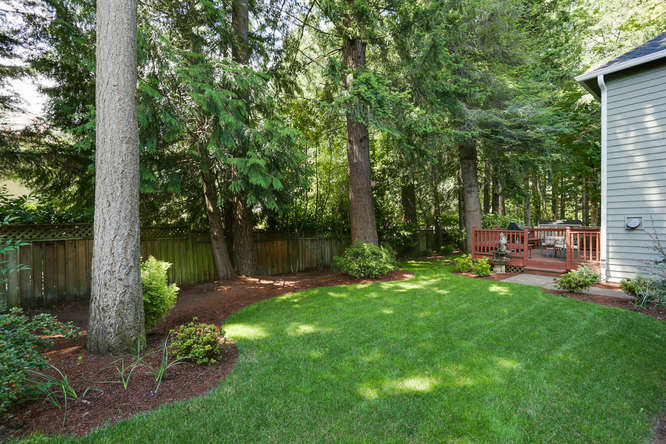 You will love the .26 acre completely fenced park-like backyard with deck & tool shed. 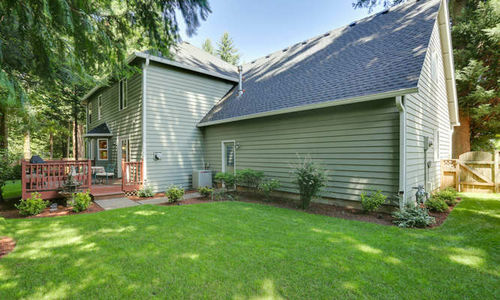 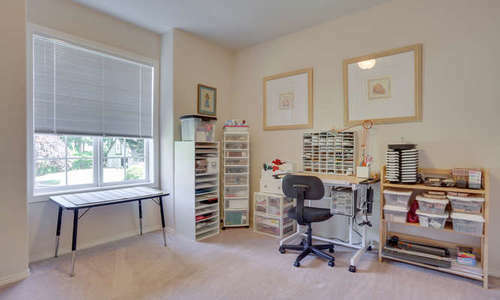 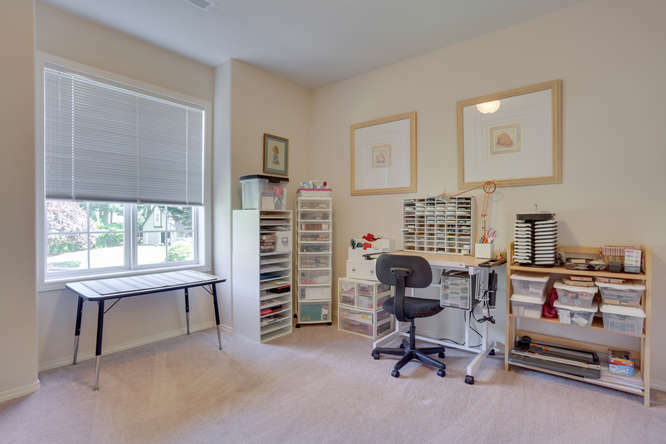 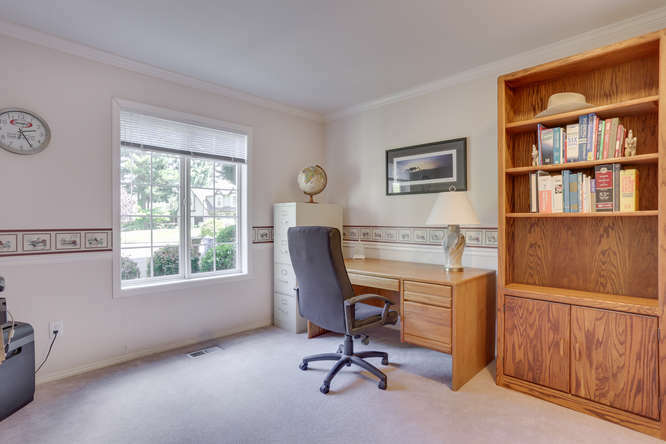 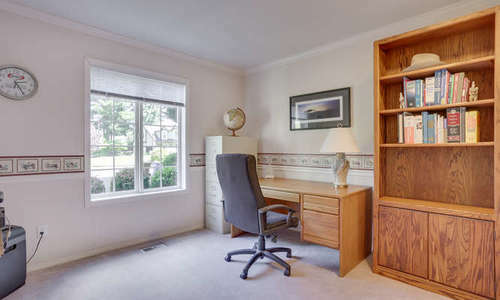 Located within the Skyridge Middle School boundary of the award-winning Camas School District! 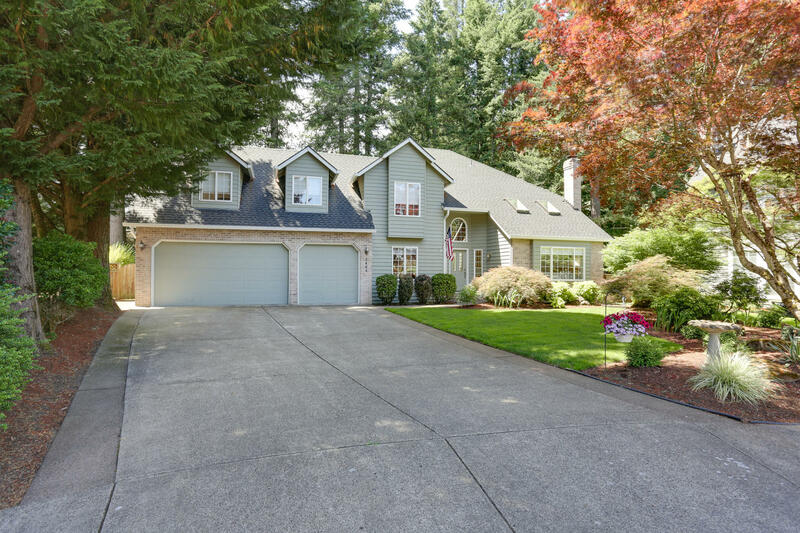 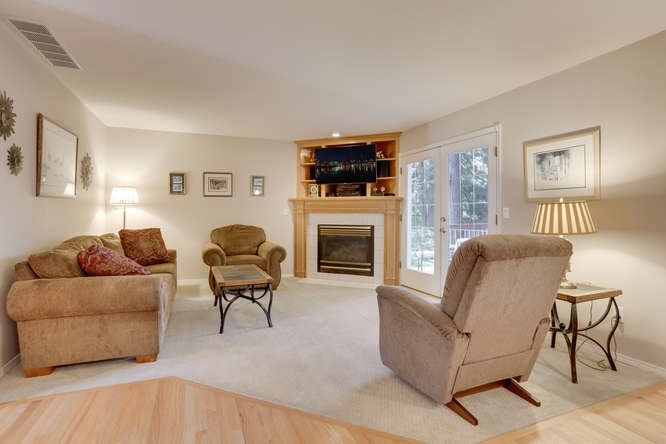 Contact us below to schedule a private showing of 2403 NW 47TH AVE Camas, WA today!